Some persons are surprised to find out that if they loan their automobile to another individual that they very well could become responsible for any damages that occur to the automobile. Many are surprised to know that the preceding statement is true, even when they are “technically” not the driver of the automobile. The statement is true whether a person loans his or her vehicle to an acquaintance, a member of his immediate family, or a trusted employee–it does not matter–it is his car and he is responsible for the damage. The legal theory of vicarious liability: When an individual takes the risk of loaning his car to a poor driver, he or she may very well be liable for any accident the risky driver causes. In many states, the owner and the driver of an automobile are responsible, under the law, by way of the theory of vicarious liability. The theory of common law, termed negligent entrustment, can make a person liable for injury caused to another party, by a very bad driver that he or she entrusted with his or her automobile: The theory of negligent entrustment is why persons should think twice about whom it is they, respectively, lend their car. The individuals, who have suffered injury, represented by a knowledgeable New York personal injury attorney, may find it useful to know that his or her legal team will make it a point to review their case with a “fine tooth comb” at every possible legal angle–including taking into consideration vicarious liability and negligent entrustment–if the preceding theories apply. Parents, too, can be held responsible for injuries and associated damages, to another party, caused by a minor driving the family automobile: Parents who have seen their teenagers drive in a reckless, unsafe manner may wish to rethink lending their teen their car, even if it is merely for a short trip up to the supermarket. The parent who owns the automobile can still be held responsible for the teen’s unfavorable actions, as it pertains to the accident, even if the minor driver is not listed on his or her insurance contract. The injured party’s personal injury team of attorneys is certain to review the law as it pertains to a minor driver, driving his or her family car, in a manner that is proven unsafe, and who has caused injury to his or her client. Here again, the owner of the car is separate from the individual driving the car–which is the minor driver who caused the accident; however, the owner is still responsible, to the injured party, when his teen is at fault for the accident–as it pertains to certain stipulations under the law. The individual who employs another individual to drive his or her company automobile; under the standard negligence legal theories of “respondeat superior” (“let the master answer”,) and vicarious liability may be liable, in addition to the employees who drive for them, for accidents which are the causation of those employees, hired to drive. The preceding type of vicarious liability is normally limited to vehicle accidents which occur during the course of the day when the employee is technically employed to drive the company’s car. The employee who is involved in a car accident, while he or she is driving the company’s vehicle in order to deliver information to his or her employer’s client; and becomes involved in an accident, during his or her hours of employment, is considered driving for reasons of business. The employer, as it pertains to the preceding example, may be held liable if the employee is found to be the cause of the accident. On the flip side of the coin, if the same employee decides to go on a three-hour shopping trip; not authorized by the company which he works, while driving the company vehicle, and is involved in an accident, his or her employer probably will not be held liable. The reason for the preceding statement is that the employee found negligent for the accident; and driving the company’s vehicle was doing so for unauthorized personal reasons. 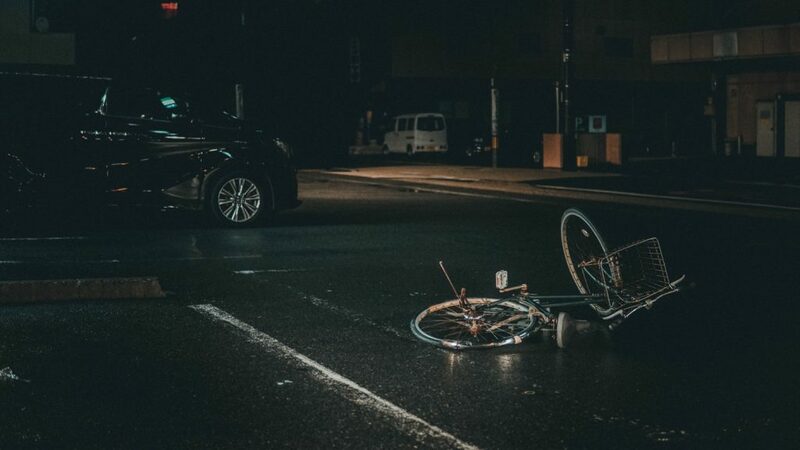 In another manner, the law is permissive of two other situations in way of vicarious liability: One involves an automobile, considered defective, wherein a car accident occurs. With respect to such situations, laws relative to “product liability” may apply. In other words, it may be determined that the actual manufacturer of the automobile is at fault for the accident. Additionally, in certain states and situations, persons or agencies, which handle road construction in a negligent manner can be considered liable for a car accident. 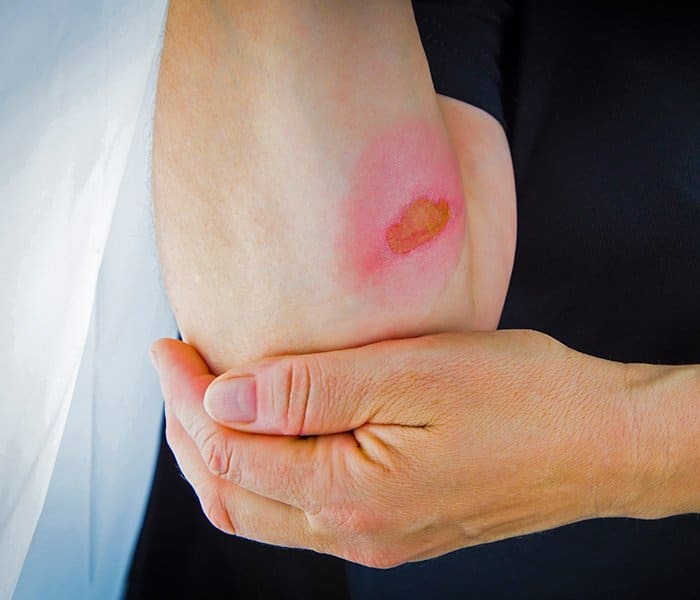 As is demonstrated in the above examples, the individual receiving injuries in an automobile accident certainly needs the legal counsel of persons expert in the field of personal injury law. Our firm makes it a point to work hard in fighting for the rights of our clients. 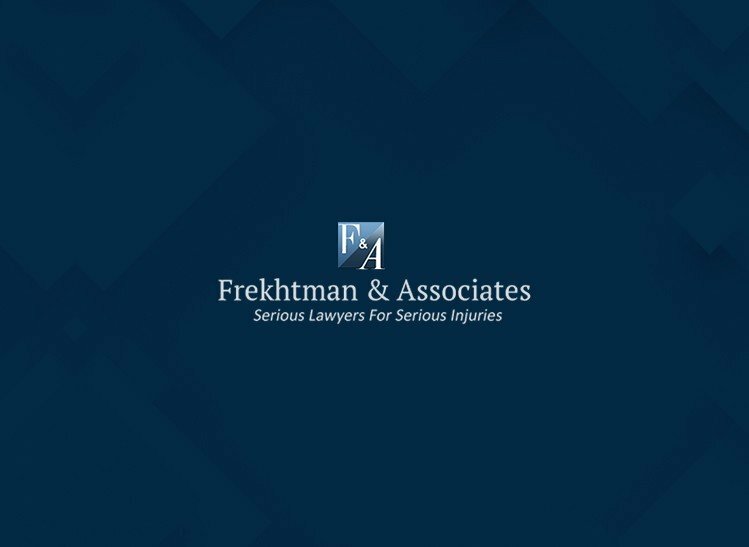 Individuals, injured in New York; who believe they are not the proximate cause of their injuries, are encouraged to contact us at their earliest convenience. 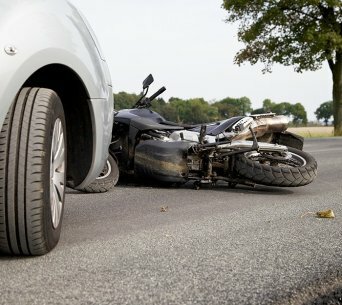 Even though it is a trying time, when individuals receive injuries during car accidents, it is best that the person, injured, seek out the expert services of a legal team who is familiar with the handling of the legal issues associative with his or her automobile accident as soon as is possible. In doing so, the injured party has a better chance of attaining the compensation, he or she so rightfully deserves, for injuries received during the time of the accident, as well as for associated property damages. Our team of attorneys is here to defend the rights of the injured party, who believe the other party, involved in the car accident, was the cause of the accident. The initial consultation is free of charge. Additionally, our team and the Car Accident Lawyer consulted will work on a preferred contingency basis, which means we do not collect a fee unless we win our client’s case. Why not contact us today?